Welcome to Sunflower Meadows Equestrian! *We are currently accepting new boarders as of June 1st, please call Lindsey for details! 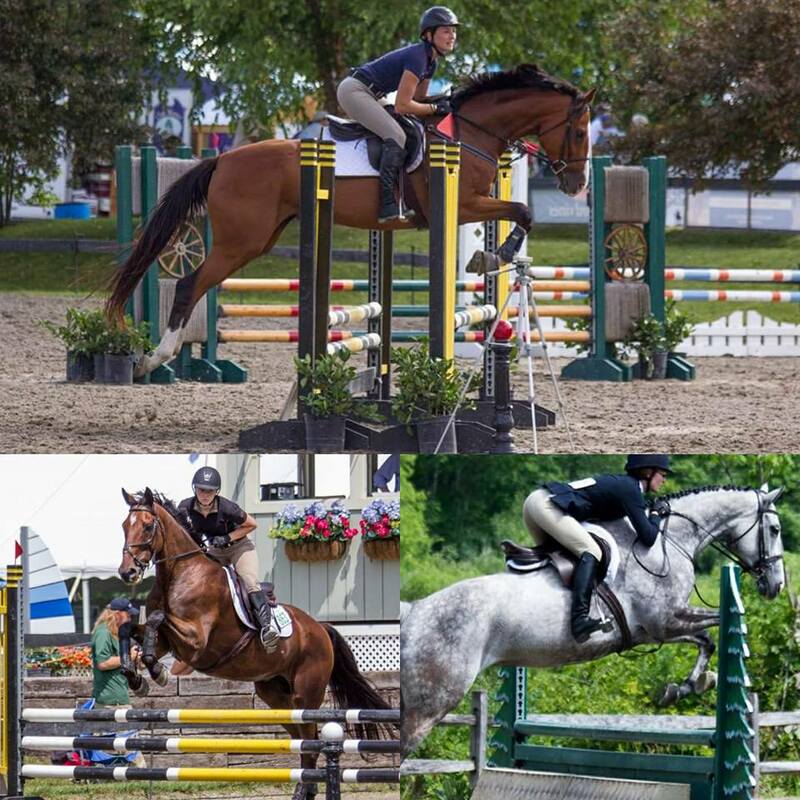 SME is owned and operated by Hunter/Jumper trainer, Lindsey Canesi.